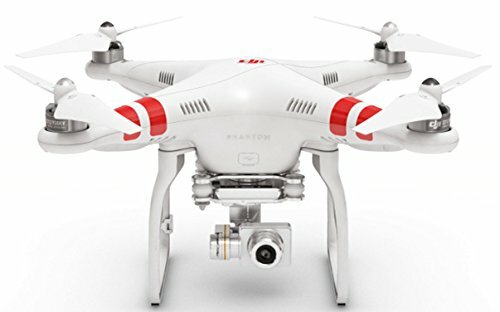 What are the best drones for the money? 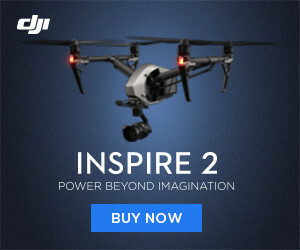 If you have always wanted to buy a drone but wasn’t very clear about which one to start with, and which were the best drones for the money, then you’ve come to the right place. 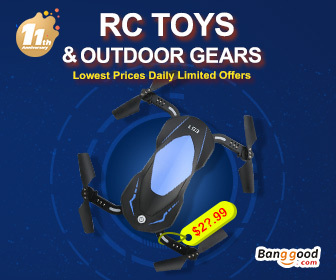 Here, we will talk you through the best drones for the money, and give you excellent options to choose from. 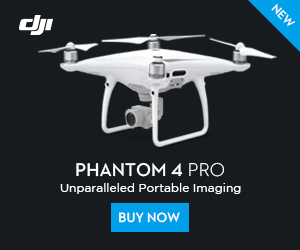 There are too many websites on the internet that don’t really pay attention to the quality of the drones being marketed by them. 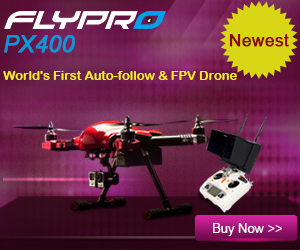 Here, we only focus on drones of the highest quality that are also great value for your money. 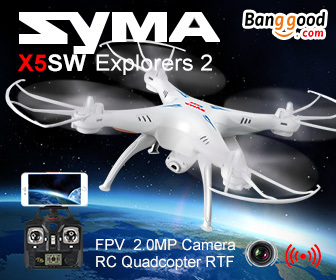 Each of the drones in our list was picked for its features, quality, user friendliness and value. 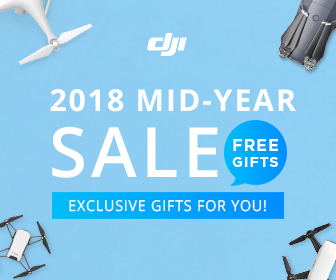 While this is by no means a comprehensive list of the best drones for the money, it’s what you need to get started in the world of flying quadcopters. 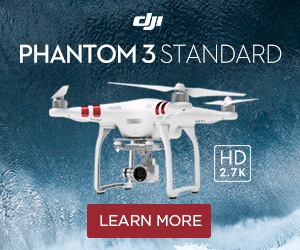 The DJI Phantom 2 Vision+ comes equipped with a built-in 14 MP camera that shoots at 1080p. 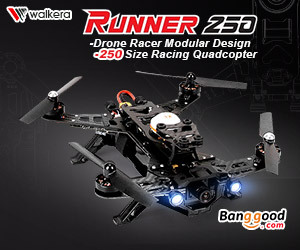 It is a fantastic quadcopter, one of the best in the business, and can be controlled by your iPhone or Android phone. 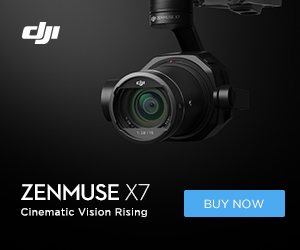 It has WiFi streaming as well, so you can access a continuous running visual from the cameras up in the sky even as you maneuver this awesome machine. The camera is capable of tilting at sharp angles for every shot. 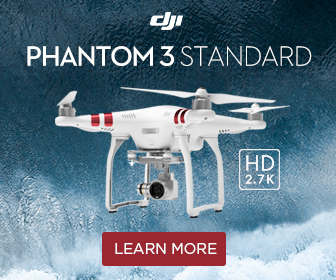 The DJI Phantom 2 Vision+ costs just under $800, which is a great price for it. 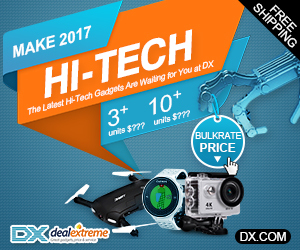 The Hubsan X4 HD is what you should go for if you’re looking for a high quality first drone to get started. 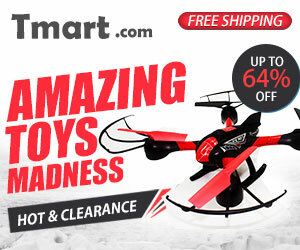 It is an ideal quadcopter to buy for your kids and doesn’t cost much at all. 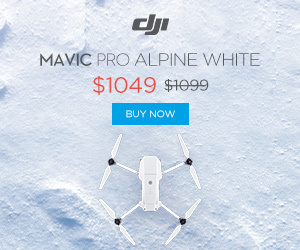 It is, in fact, the only decent drone with camera that costs $50 or less – which is a ridiculously low price when you come to think about it. 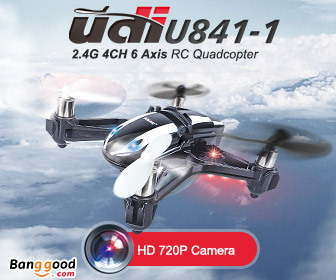 Of course, you won’t be flying the Hubsan X4 HD for long – it is something to get started with, practice drone flying, before you move on to bigger and more complex things. 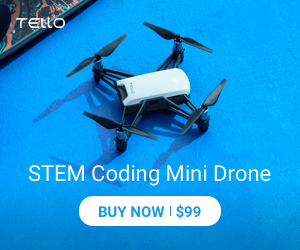 It comes with a Basic mode which is perfect for children and an Advance mode which is just right for adults flying their first drones. Every flying drone enthusiast has flown a Parrot drone at some stage in his life. 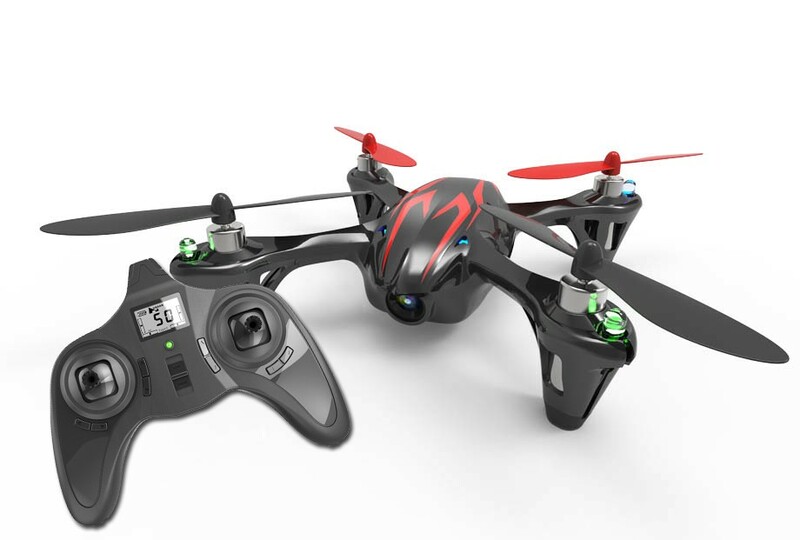 Parrot has been the pioneering company when it comes to quadcopters – they are the company that began it all. And to their credit, they haven’t rested on their laurels but move on to bigger and better things, more advanced and highly sophisticated drones that are clearly the best drones for the money. 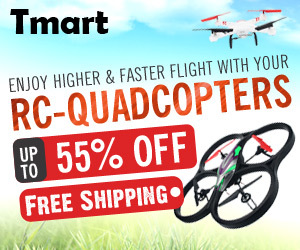 The Parrot AR Power Edition is perhaps the most popular drone in the market. It comes with swappable 1500mAh batteries and shoots images at a picture resolution of 720p. You can mount a GoPro or a HD camera on it if you like as well. It has WiFi streaming too and costs no more than $300. 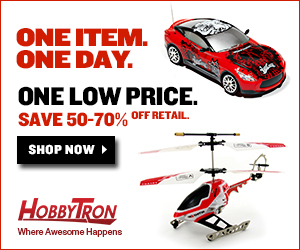 You can buy it safely with the knowledge that you can’t go wrong with a Parrot quadcopter. We are BIG fans of the Iris+ – it is perhaps the most stylish drone out there. You don’t have to work hard on maneuvering the Iris because it comes with the amazing Pixhawk autopilot system. So you can automate your takeoff as well as landing. You can automate the return to the home base, and have your own customized mission parameters. IRIS+ does not have a pre-built camera but you can fit a GoPro camera on it quite comfortably. It does not come cheap at $600, which makes it twice as costly as the Parrot Power Edition. Plus, you will have to spend extra for GoPro as well. But 3D ROBOTICS Iris+ is a highly sophisticated drone and very much worth the extra money you spend on it. 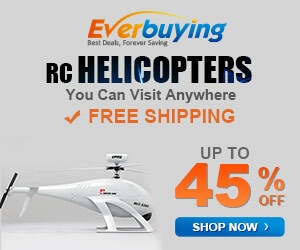 For more on flying drones, do browse www. 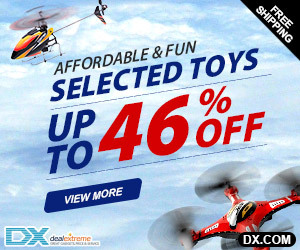 allbestdrones.com. This entry was posted in 3DRobotics, DJI Innovations, Parrot by Emanuel. Bookmark the permalink. Wow what an awesome article – these look right up my son’s ( or if I’m being honest my ) street. I didn’t realize that these types of things had gone commercial yet, they look the part. Tell me, is there are more budget version of the examples you have listed above? 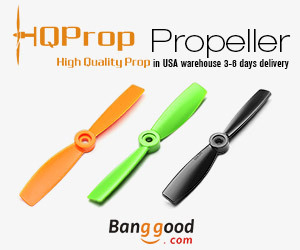 Hi Chris,in fact they are already commercialized.If you want to know more about other budget versions, I recommend you to read this post – (http://allbestdrones.com/best-drones-for-beginners) you will have all the info you need.Thanks a lot for your comment. Hi Lainey, I really appreciate your comment, and feel free to browse my website, anytime you want. Hi there. I don’t know much about drones at all. 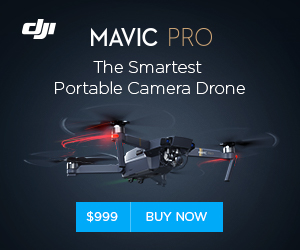 Can you tell me how far the drone can travel away from the person controlling it? Thanks for you time. Sure Heather,it all depends on, which drone model you’re flying, because there a lot of different models out there, for example,if you only want to buy the drone (without the RC controller) to fly it through your smartphone you can have a range of 200m to 250m. 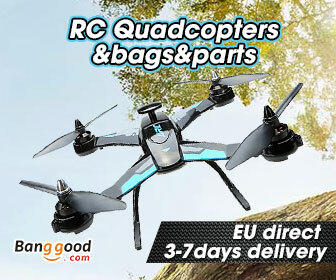 If you buy a drone with the RC controller you may fly it up to 2Km. (some models).Its relative you see..
Have you seen Lily yet? 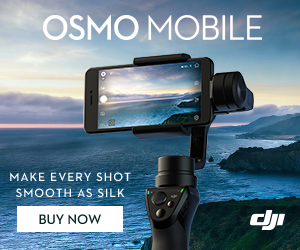 https://www.lily.camera/ What’s your opinion? 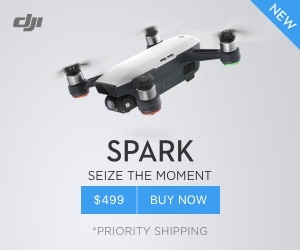 Are there already other drones out there that fly themselves or is this this going to be the first? For my purposes flying a drone while actually doing what it is I’m trying to shoot would be impossible. Hi Chris, I haven’t yet had the opportunity to test the Lily camera, because it´s not available yet. According to their site, only after February 2016 they will start shipping the pre-orders.As soon as I have one to test it, I will post a review of it. It seems to me that the main feature of the Lily, is the “Follow Me mode”.But only 15M range from the tracking device(You) its not a big thing.Let´s wait to see, because today, you have many drones available that do all of that.The particularity of the Lily it´s,that you just have to throw it , to start playing with it (following you). Today you can fly a drone, take photos and do some videos at the same time you are flying it,if you have a radio controller it wil be easier to do it, or if you prefer, you can control it with your smartphone too. Such a great post! 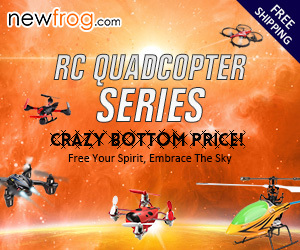 This will definitely help newbies drone girls like me. 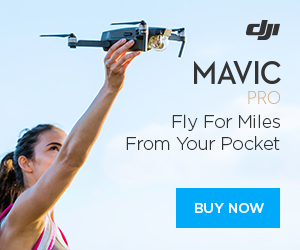 For the budget-conscious aspiring drone owner, this is a good starting point. I´m glad that you liked my post. Feel free to visit my website often.